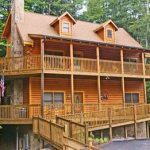 Eagles Ridge Resort is a beautiful mountain-esque retreat at Eagles Ridge presents a perfect “close to the action” destination just minutes from the Parkway in Pigeon Forge. 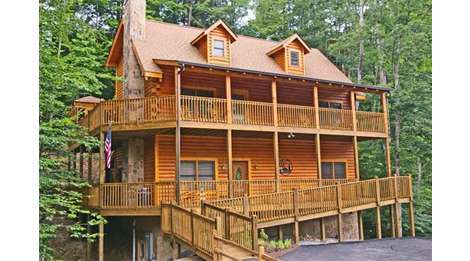 Our cabin rentals and chalets offer all amenities including fireplace, whirlpool, hot tub and a fully-equipped kitchen. Our one to nine bedrooms are great for family vacation or reunion, honeymoon, church group, or romantic getaway.